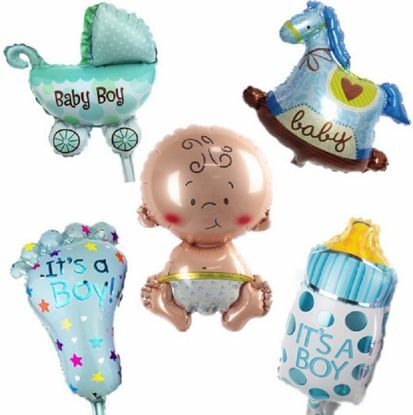 This gender reveal balloons will bring so much fun and excitement at your baby shower. 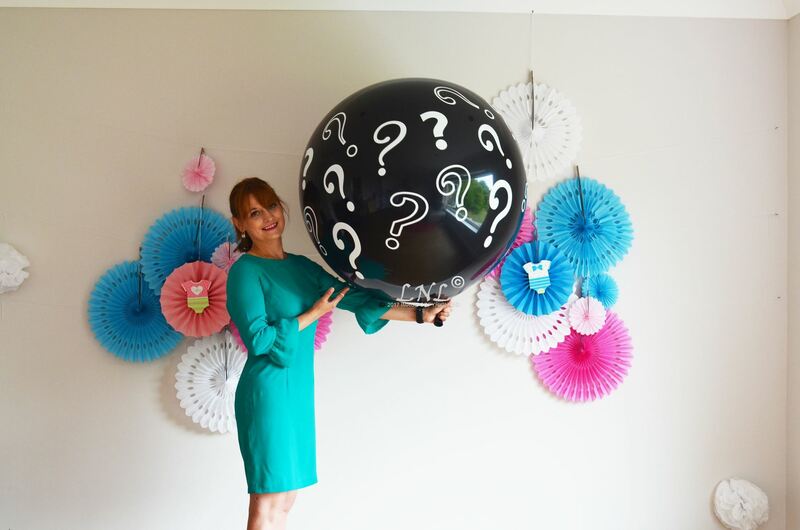 Question Mark balloons. gender reveal balloons! 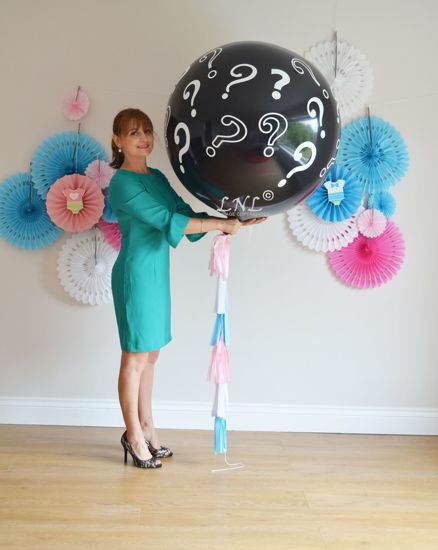 These Gender Reveal balloons will help you share your news! 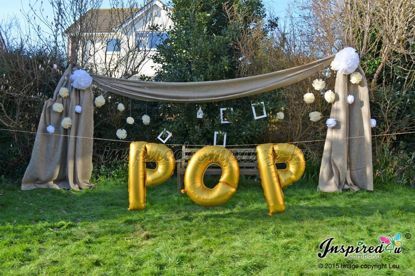 Create an exciting and memorable POP at your gender reveal party! Our 36 inch black balloon filled with confetti will make your baby's gender announcement something to remember! Please select from drop down boxes, if needed balloon, confetti and tail. The shape and color needed. 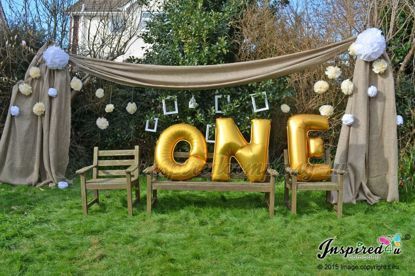 Any other balloons or decorations, not included in the sale. 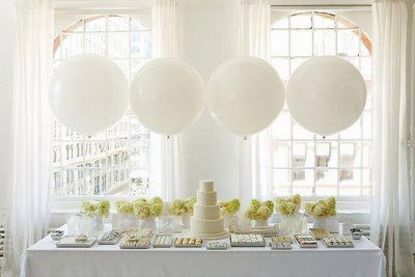 Balloon Size 36 in diameter in oval shape, black color. Suitable for both air and helium. With air only the balloon will not float. Ribbon included in the sale. 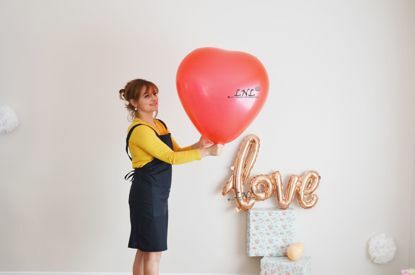 ***** Please be aware as i check visually each balloon before sent, but balloons being balloons cannot guaranty that they will not burst up in the process. • Please note adults should inflate balloons and supervise their use with children under 8.